My doctor says that I have a malformed public-duty gland and a natural deficiency in moral fibre and that I am therefore excused from saving universes. Since our sour take on the World Poker Tour (NSDQ:WPTE) back on August 29th, the stock has plunged another 25% to below $9/share as investors digest the future of the franchise. WPTonline.com continues to disappoint and analysts are taking any potential revenue from the site out of their forecasts completely. Thus, WPTE is quickly becoming a televised-tournament pure play. 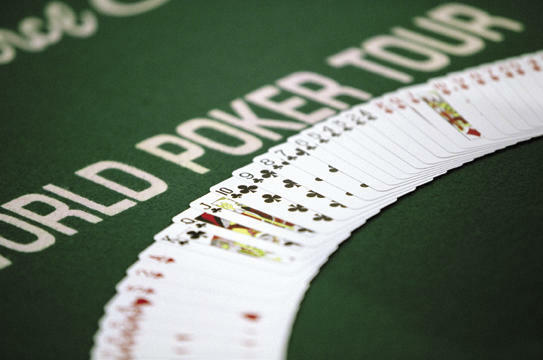 Unfortunately it appears that the World Poker Tour tournament ratings are starting to taper off. In addition, the entire poker industry is losing its steam after PartyGaming (LSE:PRTY) hinted that the boom in the popularity of online poker may be starting to wane. The implied brand value of the World Poker Tour should decide whether WPTE is a good buy at these levels. A conservative guess is roughly $50 million or $2.50/share. With a cash value of over $1.50/share and the televised tournaments breaking even, we'd be interested in the stock around $5/share. Infinium Labs - Fact or Fiction? At what cost is NetFlix growing?